Share it! Science : Build a Pinhole Projector to View the Solar Eclipse! Build a Pinhole Projector to View the Solar Eclipse! 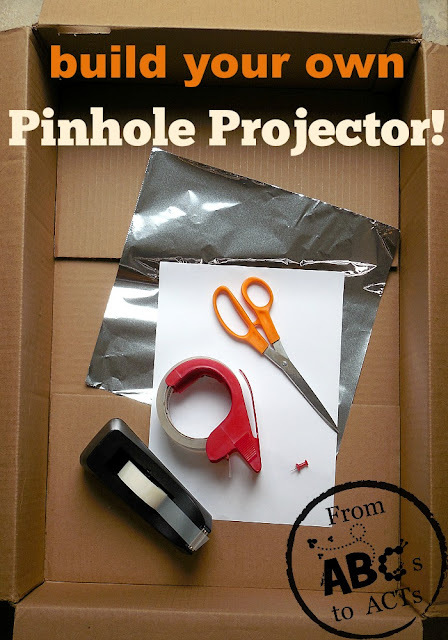 Here is a quick DIY project to build your own pinhole projector. What is a pinhole projector? It is a simple device that allows you to project an image without looking directly at it. This is perfect for viewing a solar eclipse, since it is dangerous to look directly at the Sun, even when it is eclipsed. 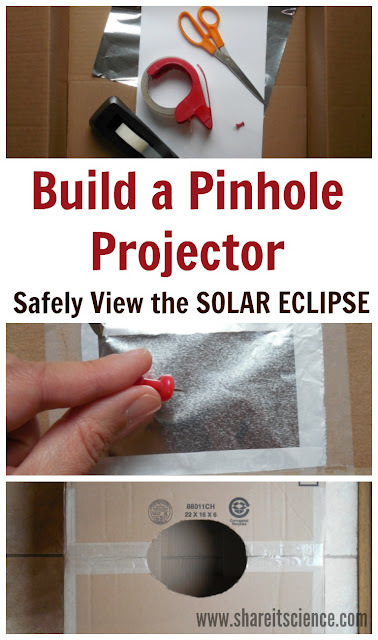 Building, designing, and engineering a pinhole projector is a great way to get kids engaged and excited to view the eclipse that will be visible across the United States on August 21st, 2017. The design is simple and only uses a few materials that you most likely already have at home, in the kitchen or recycling bin. 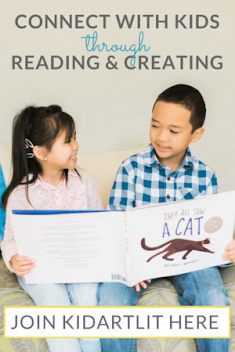 A great project for upper elementary or middle-school, or even younger kids with a bit of help from an adult. You can find the directions for the pinhole projector on my guest contributor post on From ABCs to ACTs. 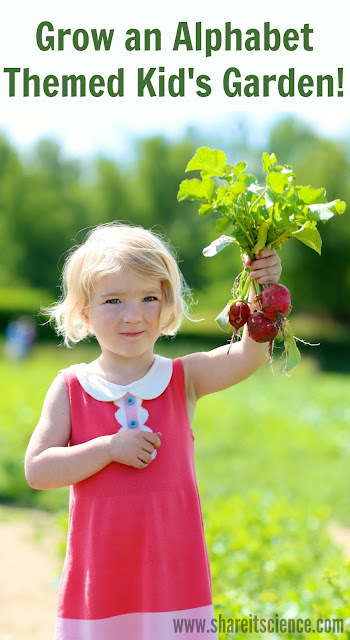 You'll probably also want to get some solar glasses, which can be purchased fairly inexpensively as well. (Regular sunglasses are not sufficient eye protection.) Check out these safe options from Amazon. This way you can see how well your pinhole projector works, and then also view the eclipse through the glasses. Be sure to NEVER look at the eclipse with your naked eye, as it can cause permanent damage. You won't want to miss our post on the details of the solar eclipse and everything you need to know about safe viewing. You can also explore the concept of eclipses to really understand what is happening with this quick lesson idea. Not only is it exciting that the solar eclipse will be visible this summer, but it also provides a great summer vacation learning opportunity. We are so excited about eclipse viewing! Be sure to learn more to see if you'll see a total eclipse in your area!